Our most popular size of adhesive note! Our sticky notes are the best for less. Price includes full color and full bleed. No set up fee. 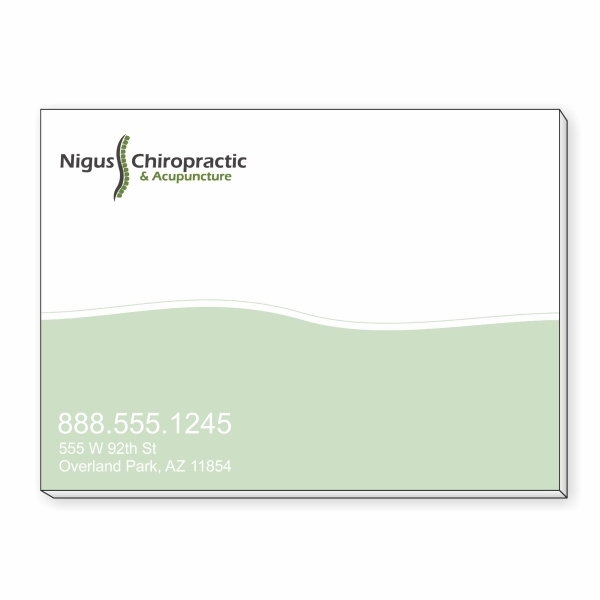 50 lb white offset paper with 65 lb white text card backer.